IAAC is glad to announce that will present two projects in the 16th edition of the International Architecture Exhibition of Venice curated by Yvonne Farrell and Shelley McNamara. 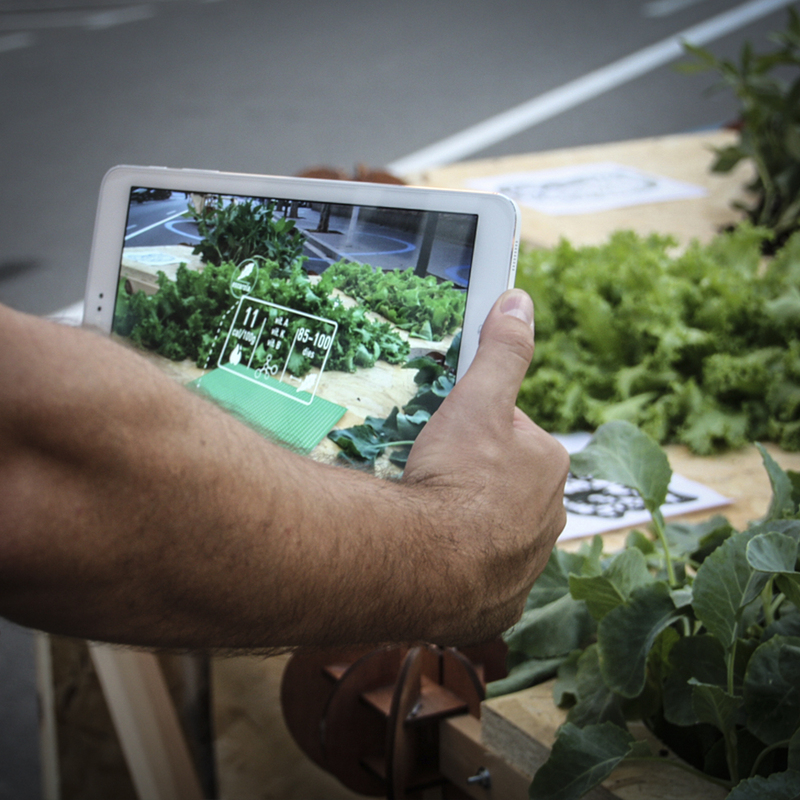 The first project Poblejoc, which will be part of the virtual Spanish Pavilion exhibition, is an urban game and installation developed in the framework of the EU Co-funded project Active Public Space with the aim of activating Barcelona’s public space. The second one, UrbanFluxes Lab is a future mobility research cluster done in collaboration with Mobility in Chain.